For our customers who may not be located near one of our stores or prefer to have items shipped directly to their studio or business, we offer a mail order service. You can order by telephone or shop online, whatever you prefer. You can sign up at your local store, or sign up online to receive member benefits such as sale prices, access to our newsletters, and much more! Become an OpusPLUS Member Today! Creative Services at Opus: Custom Picture Framing "the Opus Way"
Opus is pleased to provide a selection of our how-to resources in PDF handout and YouTube video formats. Please feel free to download and print your own copy of our PDF's -- share them with friends or use in the classroom. If you are looking for a specific topic and we do not have it available here, please contact us for assistance as we have access to all kinds of resources and information on our supplies and how to use them. Our Opus Kelowna store, now has rental space available to serve the growing need in the local arts community for safe, secure and affordable space. We are passionate about art and art education, and all the benefits it provides to us as individuals and as a society. As such, we wanted to create a way to make it easy for anyone interested in art to connect with anyone who teaches it. Our community workshops database is all about making that connection. 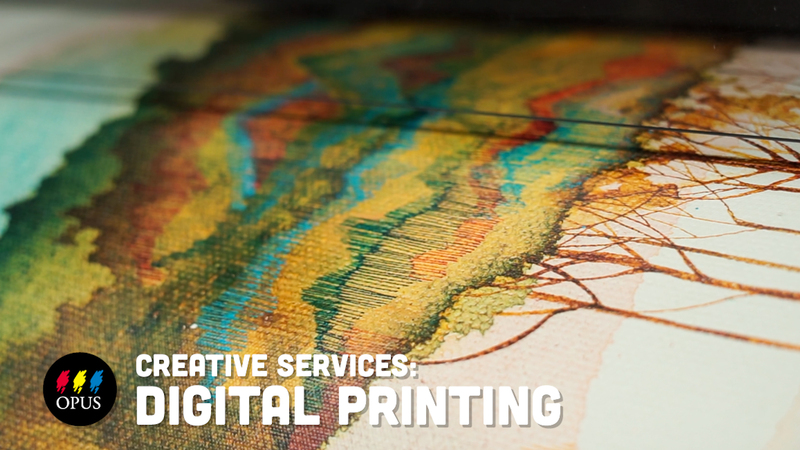 We have creative solutions for your creative business! If you are a medium or large sized commercial art (or related) business which typically orders art materials in larger quantities, applying for a Credit Account with Opus may be the option for you. We can provide you with quotations on items we regularly stock, as well as special order items not typically stocked at our stores and warehouse. Account customers also have access to online tools which may make it easier for you to track and order your supplies. At Opus, we believe in contributing to the arts community through a company-wide Community Support & Donations Program.